​When you go for a run it usually rains. When you go to watch the football it usually rains. When you walk the dogs it usually rains. See where we’re going with this? In true Tim Marner fashion ( whey ) we’ve thought ahead on this one homeslice and created our own range of rain jackets for our fellow brits to stay dry in everyday life in the UK. Your welcome. 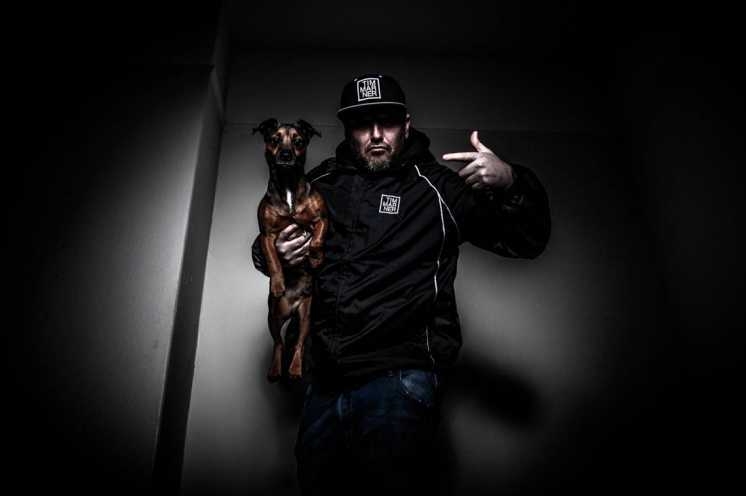 ​Bored of the same old snapbacks? We hear you buddy. 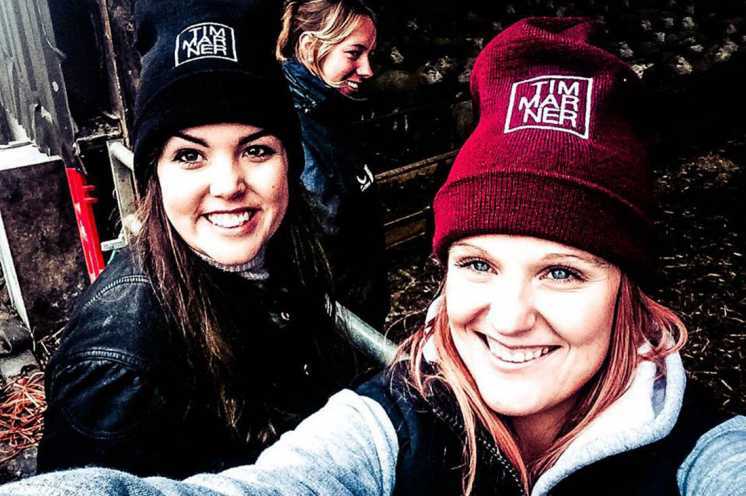 Join the Tim Marner revolution with one of our 80% acrylic 20% wool snapbacks. Available in a range of colors there something for everyone. The question isnt should i buy one, its how many? 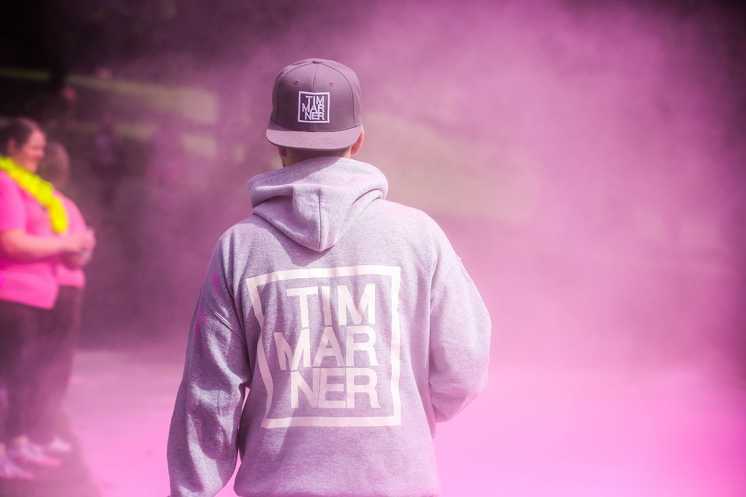 ​Keep warm in the colder months with one of our Tim Marner hoodies. If you live in the UK, good news this hoodie can be worn all year round! talk about value for money! the blend of ______ and _______ make this little badger super snug and keep you cosy all day long. 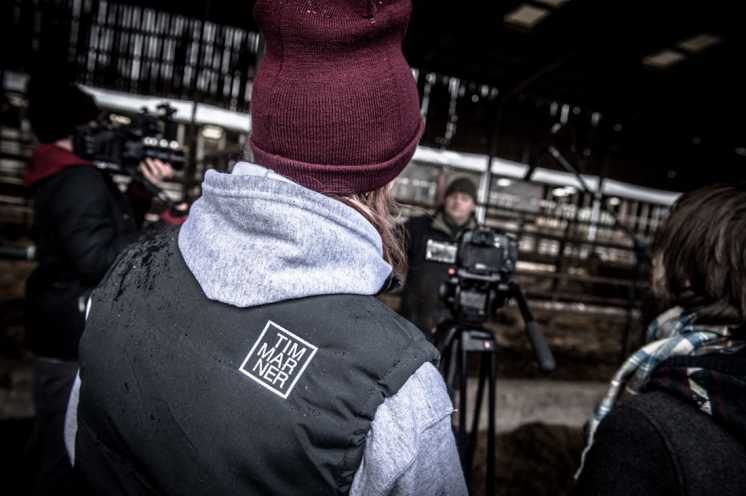 ​The perfect companion to slide over the top of our Tim Marner hoodie, our branded gillet provides that extra warmth for when it gets reet cold. For extra style we included a logo on both front and back. 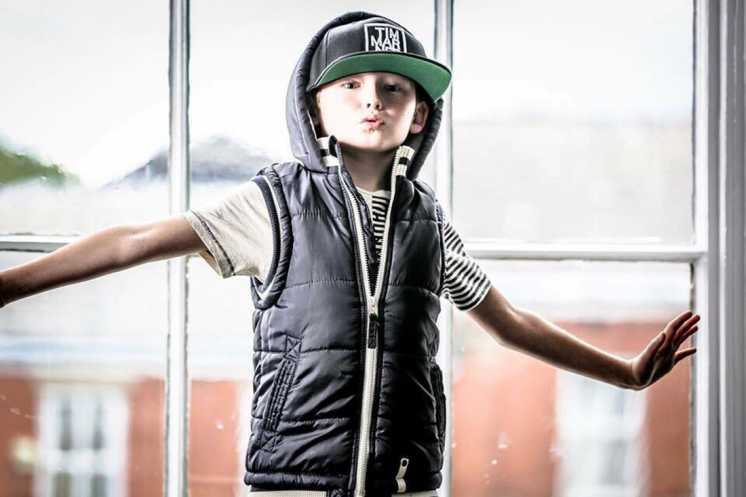 Additionally all our gillets come with a smooth criminal gaurentee for added peice of mind. Please note: there is no such thing as a smooth criminal gaurentee, we made it up. Sorry. 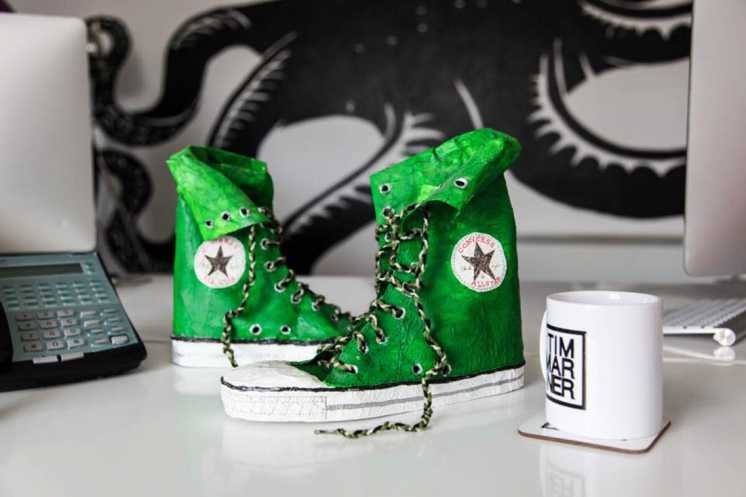 ​Don’t be a mug and sort yourself out with one of our Tim Marner branded cups. Perfect for any beverage the cup molds all liquid poured inside of it to make for maximum refreshment consumption. Wether its tea, coffee, milk or a cup of your own urine, you wont regret investing in one of these little badgers. Chin chin motherfucka.